The team has developed an Alzheimer’s assay, where they prepare synthetic, brain-like membranes that show senile plaques. These can be used to test Alzheimer’s drugs in vitro, without the use of live animals or human subjects. They can also prepare membranes that mimic those of resistant bacteria to test ways to improve antibiotic therapy. AARE continually reviews scientific methods of research without using animals. Now and again we are excited to see something truly innovative that shows important potential to replace animals. At the laboratory of Maikel Rheinstadter, associate professor of biophysics at McMaster University, he and his team are using basic biological components, like lipids, cholesterol, peptides and proteins to form synthetic, human-like tissue in a petri dish, entirely without the use of animals or animal cells. These synthetic tissues can be used to study how drugs work, including how and why they work differently between individuals. The ground-breaking technique has far-reaching applications for enhancing personalized medicine, as well as expediting drug discovery by reducing the use of animal or human testing. The need for improved methods of drug development is essential. 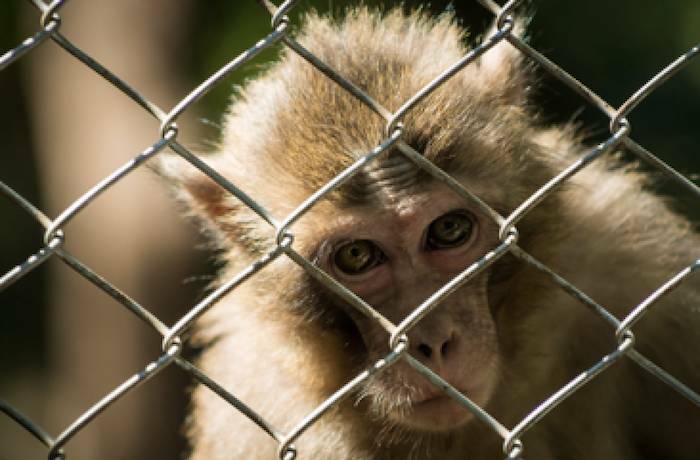 The FDA describes the current process, which is based largely on animal testing, as “complicated, time-consuming and costly.” It is also extremely inhumane. Only 5 in 5,000 compounds that enter early testing make it to human clinical trials, and only 1 of those 5 may be safe and effective enough to reach the market. 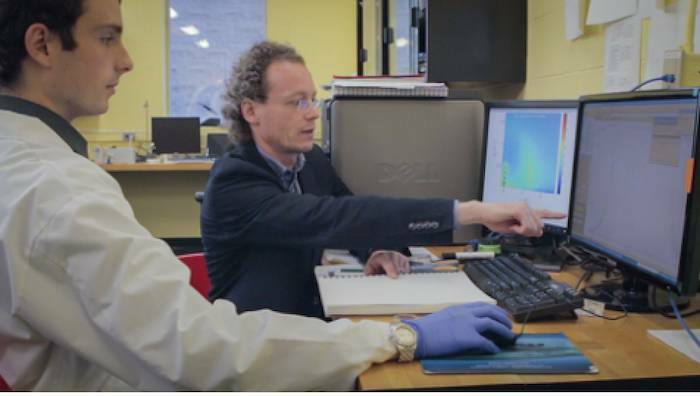 Dr. Rheinstadter's lab uses experimental biophysics to synthesize membranes which are a critical biological component that stands between the living cell and the surrounding environment. Membranes are the first to face attack from many infectious diseases. “We create these tissues from the bottom up,” says Dr. Rheinstadter. 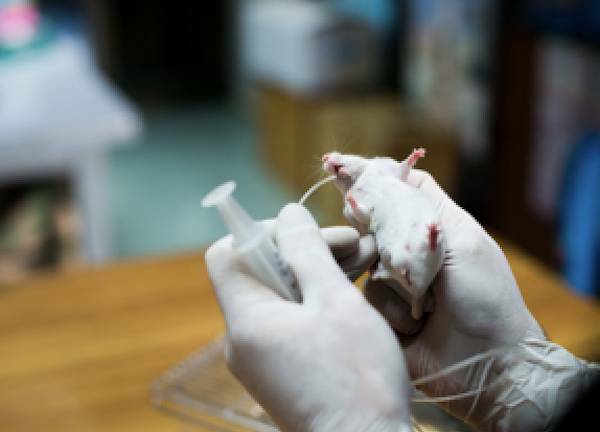 By tweaking the membrane’s composition, the lab can mimic specific body tissues, for example using hormones to differentiate between male and female tissue. 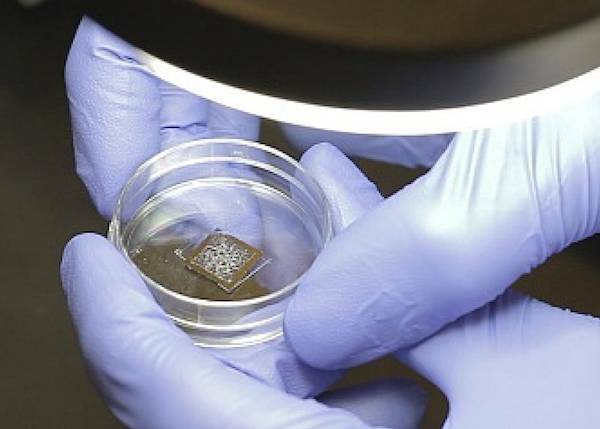 The synthesized tissue is placed on a silicone chip and left to grow in a petri dish. Next the McMaster scientists test how compounds like drugs affect human cells using X-rays and a specialized computational microscope that allows them to see in detail what is happening inside the cell.